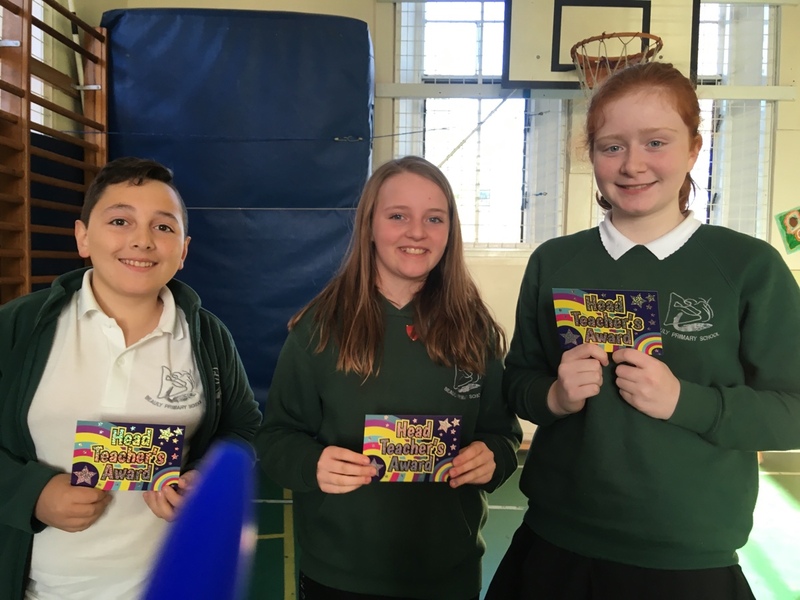 It made me very proud this morning to present these three pupils with head teachers awards for consistently demonstrating outstanding behaviour. An excellent example to everyone in school. ← Primary 1/2 went on an autumn walk.